Involves FIRPTA Withholding (15% of gross sale price of property). Capital gains tax is payable on the net gain from the sale of property. 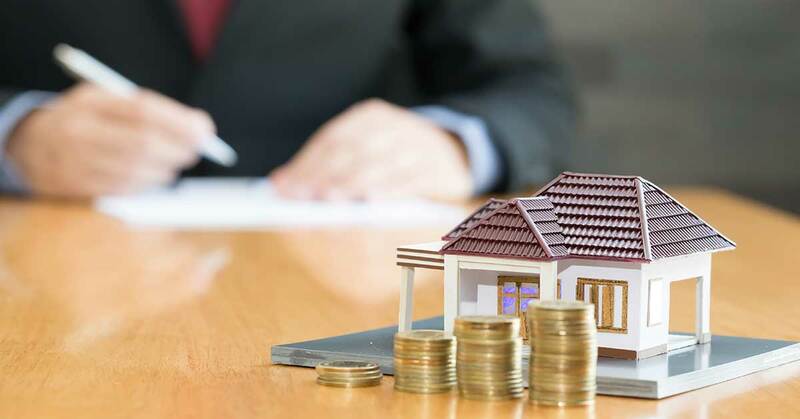 The gain is calculated by taking the sale price less the purchase price and all related costs incurred in the purchase and sale of the property. Other costs such as furnishings (used in rental property) which are included in the sale price are also deducted before calculating the gain. If the property has been used to generate rental income then depreciation and passive activity losses will also be used in the capital gains tax calculation. The overall gain is taxed according to whether the disposed asset was owned for less than or more than twelve months. If the asset is owned for less than one year, regular income tax rates are applied to the amount of gain. If the asset is owned for greater than one year, capital gains tax rates are applied to the amount of gain – zero for gains that would otherwise be taxed at the 10% or 15% rates, 15% for gains that would be taxed at the 25%, 28%, 33% or 35% and 20% for gains that would be taxed at the 39.6% rate. Foreign sellers may also be subject to 25% AMT (Alternative Minimum Tax). The above is provided as a general overview only and is based on current tax rates (2016) excluding any AMT calculation. Final tax calculations depend on each individuals’ filing status and overall US taxing position. Advice should also be sought from a non-resident’s home country accountant with regard to their home country reporting and tax compliance requirements.